Upstate Connect 1-800-464-8668 (toll free). A program designed to improve your prospects for a healthier and more active future, Vitality was conceived as a natural extension of the programs and activities offered through the traditional health care system. 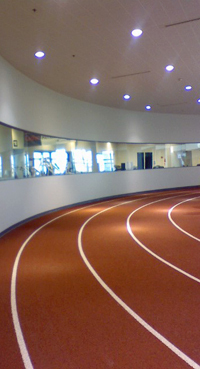 Most of the programs at the Institute for Human Performance (IHP) are research-based and the outstanding facilities allow for a wide variety of activities to support this research. The Vitality programs recognize the importance of regular physical activity that incorporates cardiovascular and strength exercises. The aquatic exercise classes are specifically designed for participants who have difficulty with traditional exercise, weight-bearing activity, or for those who have chronic pain, or limited range of motion. Exercise has proven to reduce the risk factors associated with conditions such as heart disease and diabetes, improve health and contribute to an increase in life expectancy and enjoyment. Evidence also suggests that involvement in regular exercise can improve brain function, decrease symptoms of depression, and improve self-esteem. 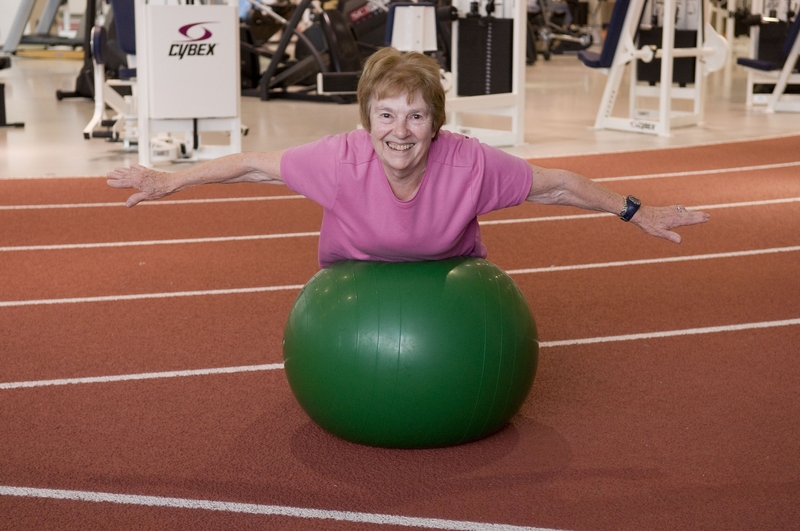 Participation in any exercise program at the Vitality Fitness Program must be approved by the participant's physician. After the approval is obtained, an initial assessment of the patient's health and functional capacity is scheduled with a Vitality staff member. Last Modified: January 31, 2019. Contact Amy Allen with questions about the content of this page.